A Highly Accurate, Simple To Learn, Easy To Use Birthdate Numerology System. 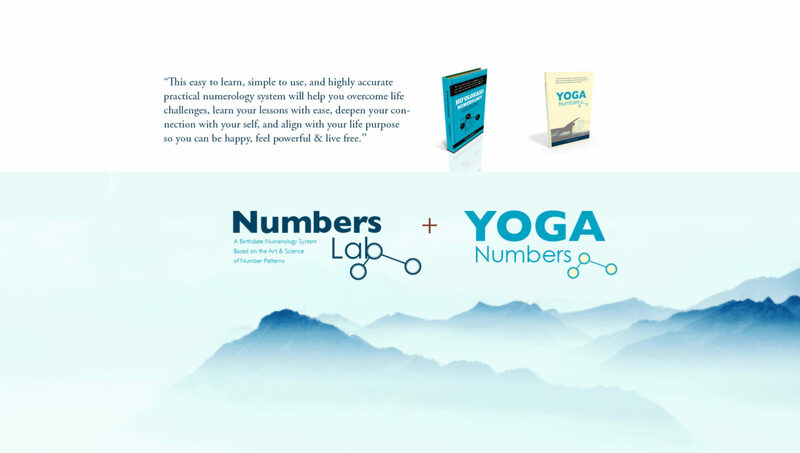 With over 10 years of testing around the globe with hundreds of participants from different cultures and languages…the Numbers Lab and Yoga Numbers system continues to deliver a unique, valuable, action-based perspective on the story of your life and how to live a life of purpose, fulfillment, and ease. 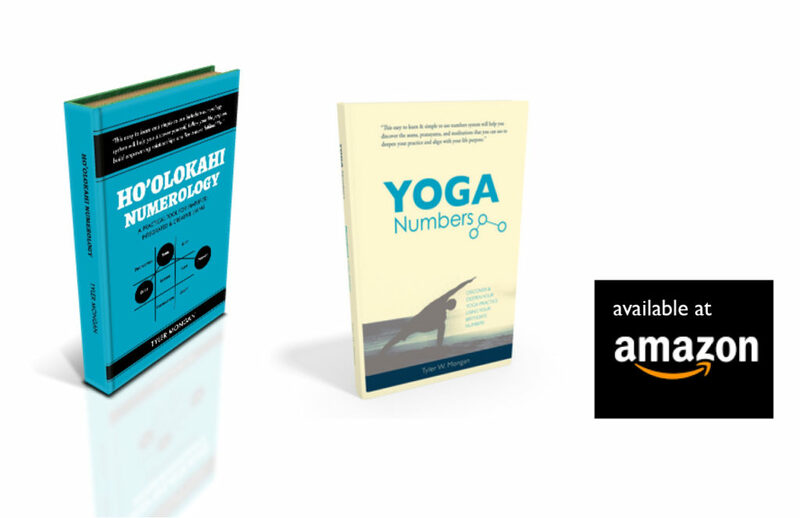 Bring the Numbers Lab or Yoga Numbers to Your City. Contact us today for trainings, certification programs and consultations. Discover the story of your life and live your purpose now.